In an earlier post, I shared an infographic video from The Economist on the largest migration in human history. These are the hundreds of millions of people who have left rural China for jobs closer to the coast. Each Chinese New Year the return to their hometowns choke transport networks. One reason for a return home was to apply for a passport or a travel permit to visit Hong Kong or Macau. 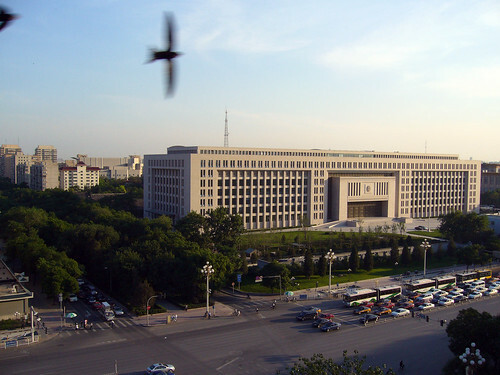 China residents each have a “Hukou”, or household registration. This grants them the right to live in their home town. Chinese could only apply for a passport or travel permit in their home town. When people relocate to other cities for work, they need to apply for a transfer of their Hukou so they can reside legally in their new cities. The process is difficult, bureaucratic and costly. For an American, imagine needing to apply at the police station for a move from Oakland to Los Angeles. I was born and raised in New Jersey and took my first job in New York City. Police departments were for reporting crimes, not for registering a change of residency. Yesterday the Ministry of Public Security relaxed the rules for passport and travel permit applications. Now people can apply in six cities even if they don’t have a legal right to reside there. This is helpful for students and people who moved for work. The six cities are Shanghai, Beijing, Guangzhou, Shenzhen, Tianjin and Chongqing. In these chosen cities officials will receive and process applications, then forward them to the appropriate home town for action. Applicants are advised to allow 30 days for the process. Workers will need a letter proving they have paid taxes in their new cities. Hukou retains a class system based on birth. The Hukou system was introduced in 1958 and has been routinely criticised for stopping the free flow of labour. Those born in major cities have greater chance to secure work and increase their economic livelihood. Those born into rural villages are destined to a life of poverty. Hukou retains a class system based on birth. For us in Hong Kong, we can expect another wave of Mainland tourists. The liberation of the application process for travel to Hong Kong means more and more people will make this a destination. Already Hong Kong has record numbers of vistors. That’s great news for hotel and tourism operators. 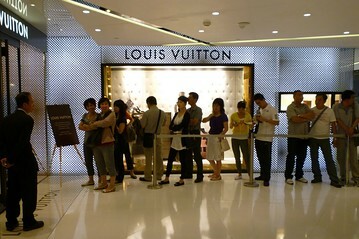 It’s bad news if you ever hope to enter a Louis Vuitton store on Canton Road. Already the queues outside stretch forever. Imagine a city where crowd control measures are needed at top end luxury retailers. For million in China today, they no longer need to imagine. They can apply at their local police station for a travel permit then fly over. We look forward to your visits! 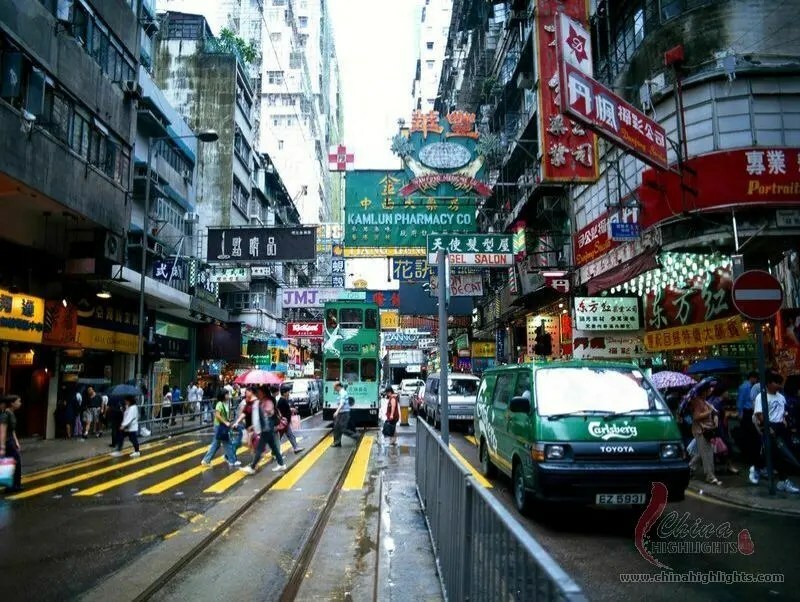 Hong Kong – Room for Millions of Tourists! Interesting development in the household registration system in China. Thanks for sharing. Of course, it seems like a very shallow change for a seriously flawed system. I\’m skeptical of any reforms taken at the national level, but reforms at the provincial or even township level might be able to start changing cogs of the machine from the bottom up. In general, I think it\’s becoming increasingly apparent that changes on the ground are being made not from the top down, but instead vice versa. ← Korean Pop Video Has 45 Million Views in Two Weeks. It’s GANGNAM STYLE!